Penn Center, an African-American cultural center and a National Historic Landmark, was built in 1862 as the first school in the South for the education of freed slaves. 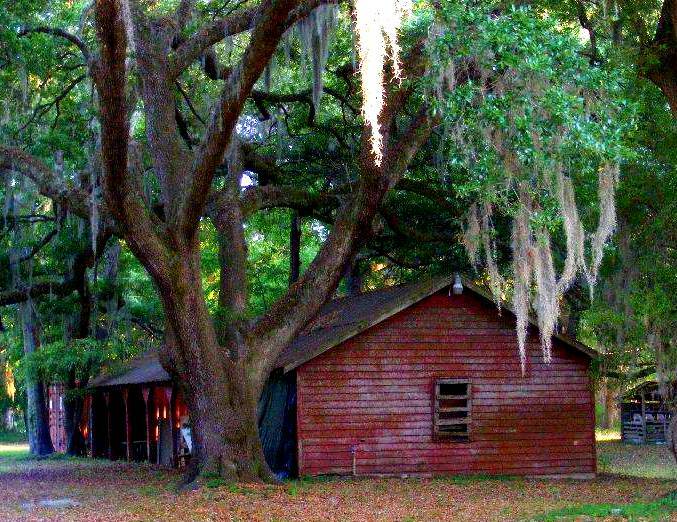 Along with the Bailey museum it is a testimony of the Gullah People’s rich culture and history. The permanent exhibit showcases some of the oldest photographs of African-Americans, the original 1863 school bell and many artifacts related to the life on Sea Island. Martin Luther King Jr. use to retreat here during the 1960s. 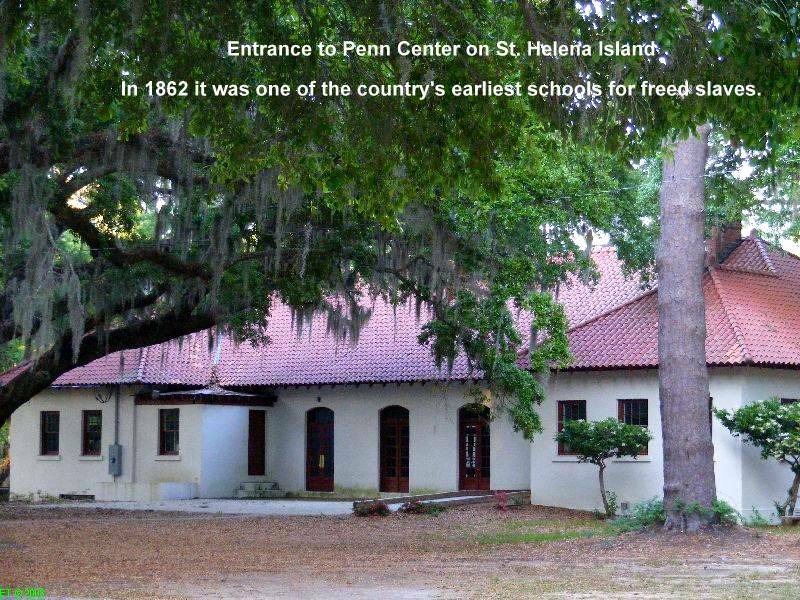 The Penn Center is located on St. Helena island, only 15 minutes drive from Beaufort, historic Port Royal and beautiful Hunting Island State Park. The Bailey museum is open Monday to Saturday from 11 AM to 4 PM and the admission fee is $4 for adults and $2 for children and seniors. For more information on current educational programs and a calendar of events visit the Penn Center website. If you want to experience first hand the mystical Gullah art and food come to the Gullah Festival that will be held at the Waterfront Park in Beaufort May 23-25. Admission for the entire weekend is $20. For more info visit www.gullahfestival.org. Nearby Penn Center on Land’s End road is the Chapel of Ease. This tiny church, a perfect examply of tabby construction, was built in 1748 for the convenience of plantation owners too far away to attend service in Beaufort. Fine example of prerevolutionary church made of primarily of tabby. Over the years many local residents and prominent business people claim to have seen the light. Even researchers from Duke University came to study the phenomenon in the 70s. Most people believe the light has to do with the spirit of a soldier stationed at Fort Fremont, which was built to defend Port Royal from Spanish attacks. Funny thing is not one shot was ever fired from the fort! Now the fort ruins are on a private property and inaccessible to the public. 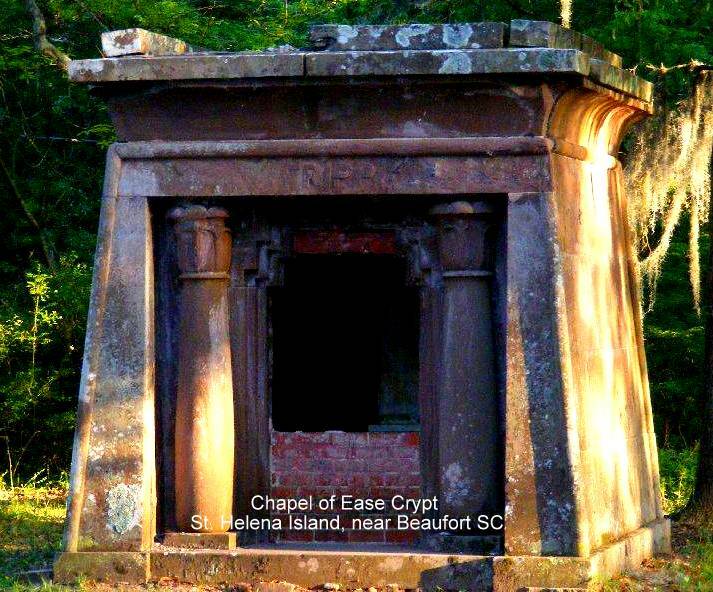 Read more about the Land’s End mystery from Terrence Zepke’s book “Best Ghost Tales of South Carolina. Check out some famous Lowcountry Ghosts on my previous post. 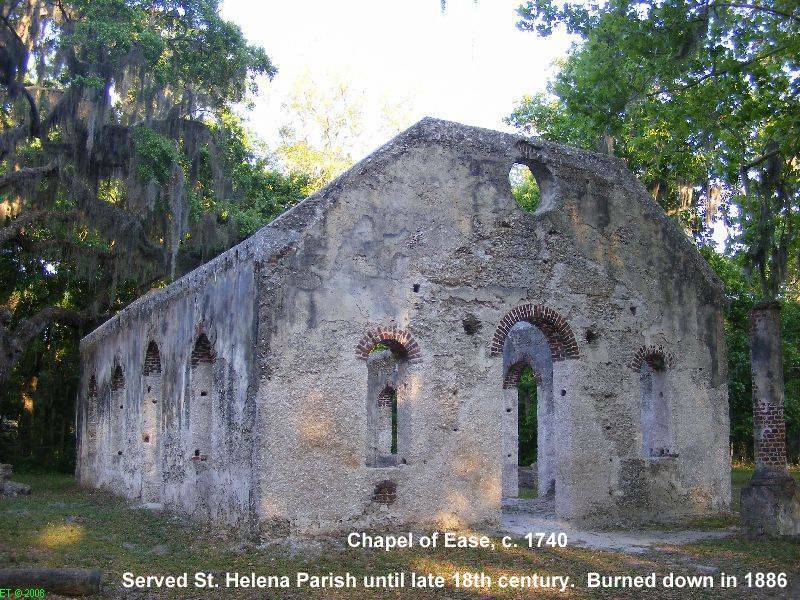 If you like seeing old South Carolina churches then you must visit the Old Sheldon Church Ruins, a truly inspirational historical site around Beaufort.